I'm looking at 92637 Cr 687 on www.realestateone.com.com and would like some more information. A gentleman's farm. 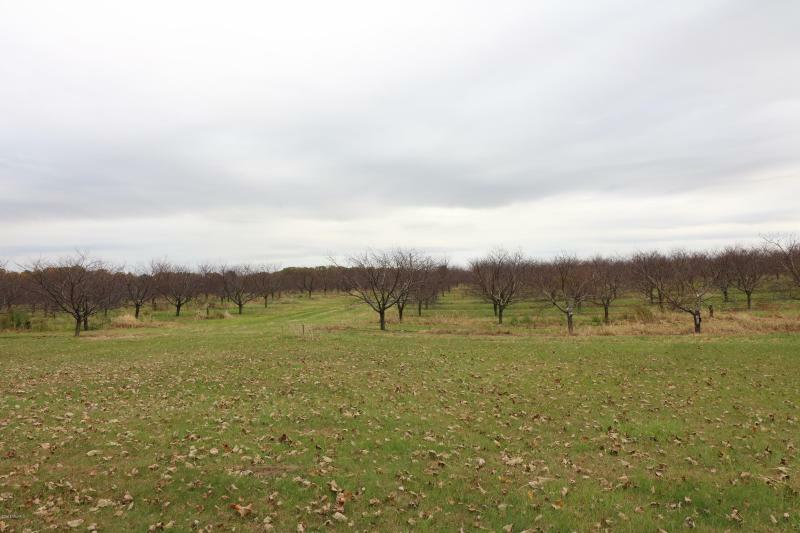 Gorgeous rolling hills, mature trees, and wonderfully quiet surrounded with cherry orchards. 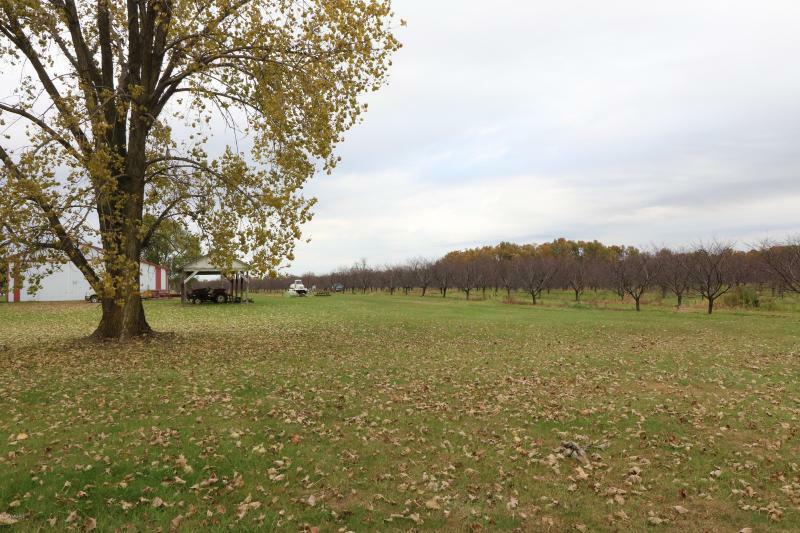 Seven groomed acres with an attractive walkout home. This property includes three out buildings. The main pole barn is huge. Electric with concrete floors in half. Enough room to house a large motor home. This building is 72x102'. The second pole barn is 32x80'. There is a beautiful in-ground pool. This spacious home is open concept living, dining and kitchen with true hardwood flooring. The kitchen is a dream with granite, stainless appliances, a breakfast bar, and eat-in nook with views to the orchard. Lovely master suite which includes two walk-in closets. The walkout is a family room with a wet-bar, pool table, sleeping space, full bath, and office. Our Michigan real estate agents can answer all of your questions about 92637 Cr 687, Hartford MI 49057. Real Estate One, Max Broock Realtors, and J&J Realtors are part of the Real Estate One Family of Companies and dominate the Hartford, Michigan real estate market. 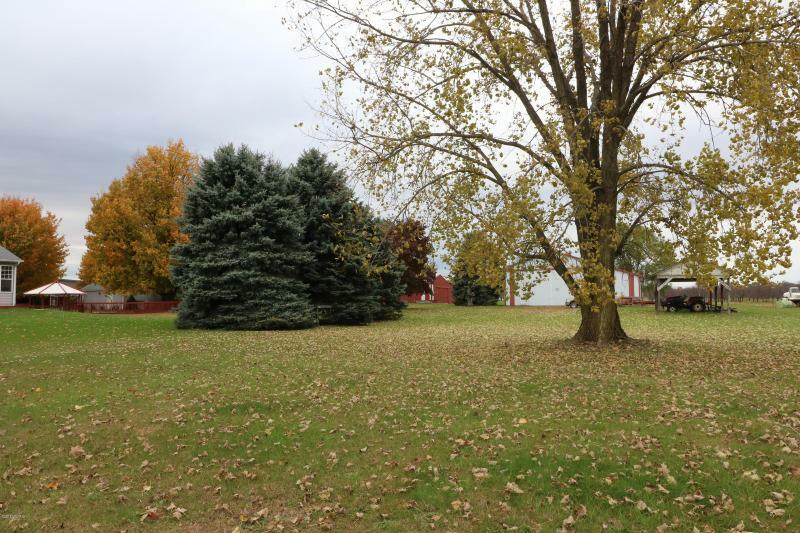 To sell or buy a home in Hartford, Michigan, contact our real estate agents as we know the Hartford, Michigan real estate market better than anyone with over 100 years of experience in Hartford, Michigan real estate for sale.